The Dust Collectors are devices that filter dust from polluted air generated by industrial processes and discharge clean air into the environment. 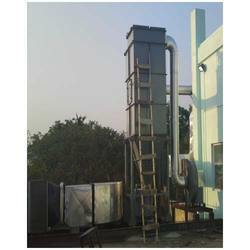 There are various types of dust collectors that efficiently treat different types of air pollution. PMI dust collection systems are engineered to your application. We work with several different manufacturers depending on the customer’s requirements and material characteristics. Our dust collection systems are designed to meet and exceed your needs. We supply bag house dust collectors, cartridge dust collectors, pressure / vacuum receivers, and cyclone dust collectors. In addition, we use the most advanced filtration media technologies available.